I love Christmas Movies. I love spending an entire Saturday watching those cheesy but oh so good made for TV Christmas movies. It is one of my favourite things about the holidays. I am happy to watch any Christmas movie that comes on and if there is a love story involved even better! Everyone has their own list of must watch movies at Christmas time. 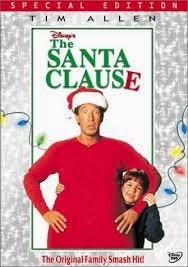 Probably my favourite Christmas movie. The original is my favourite but I like the remake as well. 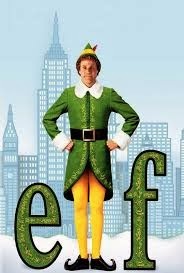 I have to watch this movie at least once every Christmas (usually more). A modern Christmas tale. A big fun loving family not without its fair share of dramas. 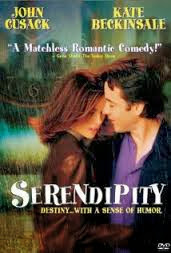 You will laugh and you will cry and you will occasionally cringe at SJPs character. 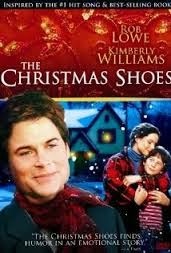 One of those sad but oh so good Christmas movies. This was one of my favourites as a kid. Such a fun concept and the sequels aren't horrible either. 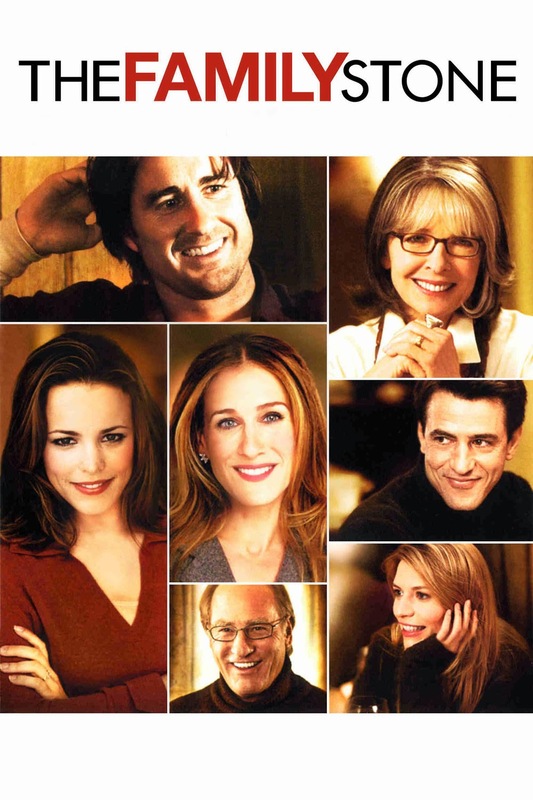 Perfect movie to put you in a good happy holiday mood. I just found this movie recently. 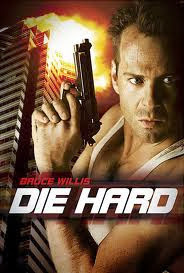 Its not your typical Christmas movie but it starts out around the holidays so I am saying it counts. For sure a new favourite. Not really on my list, but top of the boyfriend's for sure. So I will be watching it. What Christmas movies are on your must watch list?